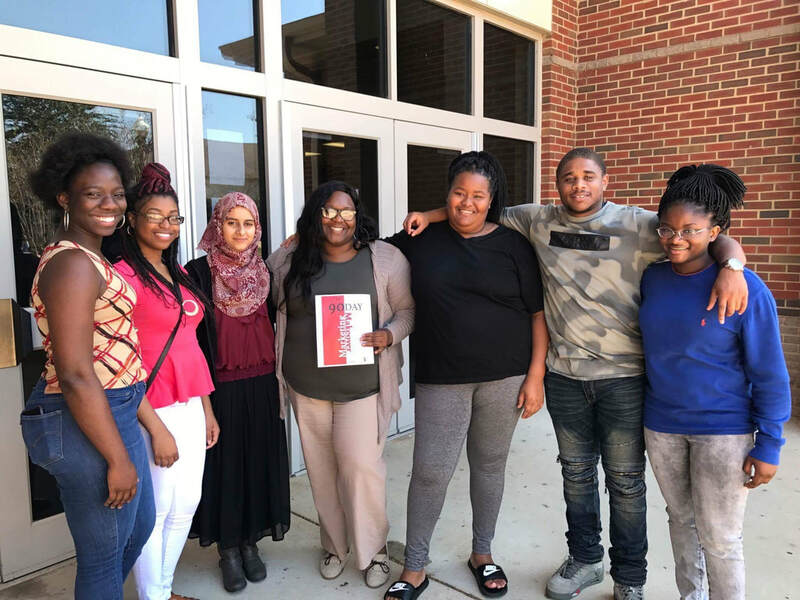 Recently, Ms. LaDara Lee (shown above) of Paul W. Bryant High school decided to use The 90-Day Marketing Makeover as a part of her class curriculum. We are so excited to be included on the journey of these bright students! We are happy to share this news with the One Degree Family, and look forward to hearing from Ms. Lee and her class on what they learned!